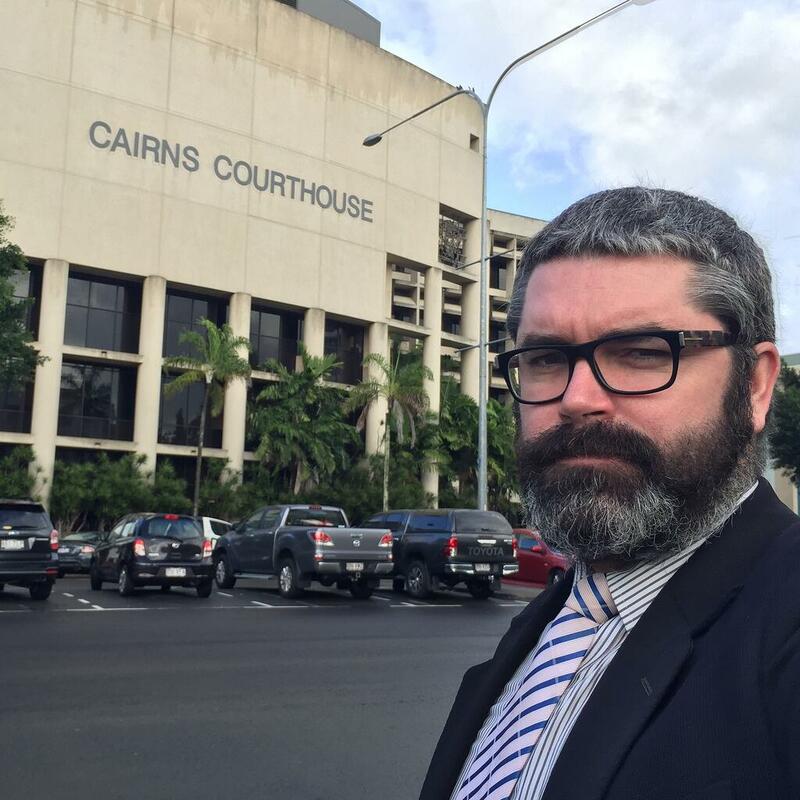 I flew back up to Cairns Magistrates Court again yesterday, to represent a client charged with DUI Drink Driving, with a blood alcohol concentration of 0.077. My client had not previously lost their licence within the 5 years prior. My client was therefore eligible to apply for a Work Licence, and that is what I was instructed to do. My client’s role required that they attend locations not properly serviced by public transport, or at all. My client faced a maximum penalty of a lifetime driver's licence disqualification, 3 months imprisonment and 14 penalty units. A penalty unit in Queensland is currently valued at $121.90. Further, persons who plead or are found guilty in the Magistrates Court must pay the Offender Levy, which is presently worth $114.80. I drafted a 10 page Affidavit in support of my client’s DUI Work Licence application. I covered a number of matters in the Affidavit materials, including the financial liabilities which would not be met if my client lost their income. I also drafted an Affidavit for my client's employer to sign. I had my client attend a reformatory course which went some way to show the Magistrate that my client had educated themselves on the error of their ways. I also made detailed and comprehensive verbal submissions to the Magistrate covering a number of key aspects. 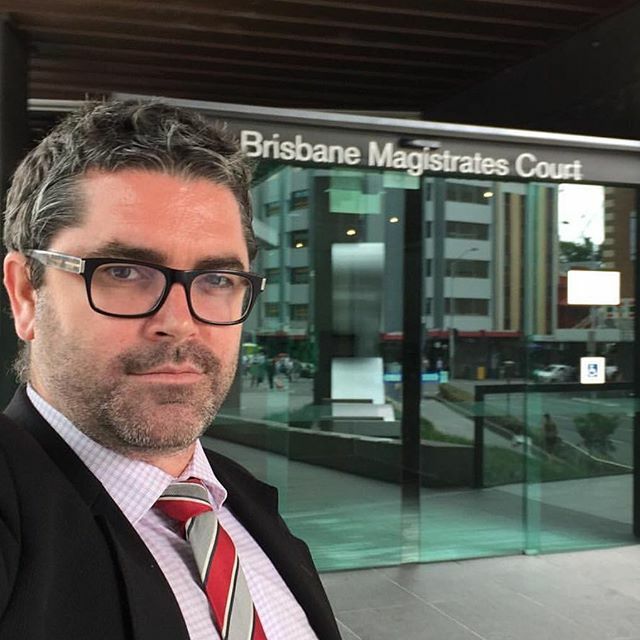 I was able to persuade the Magistrate to grant my client’s DUI Drink Driving Work Licence application. The Work Licence order overlaps the disqualification period, allowing my client to continue driving for work purposes only. So for work purposes, my client effectively has not lost their licence. My client was very happy with the outcome.